Face Painting fun for Everyone..! At Arty-Faces we just love to see children have fun. We also know that face painting can bring a smile to every ones face. I mean… we’re all young at heart, and we all like to have fun don’t we? – yes and you..! – I bet you like to let your inner child out! 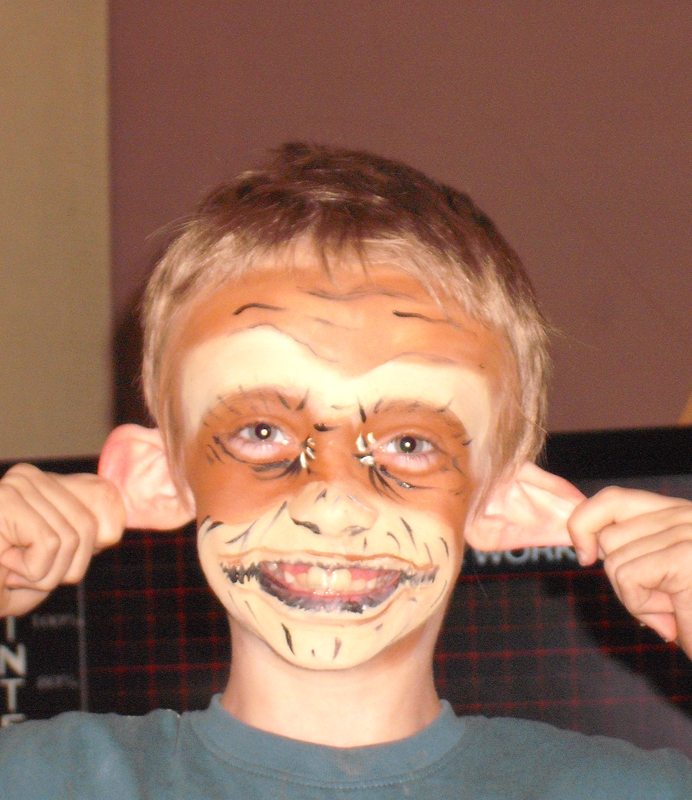 – This is why Arty-Faces offers, ‘face painting fun for Everyone..!‘. Arty-Faces is a friendly, family run business based in Bristol. We have an extensive background in arts and crafts. Face painting and glitter-tattoos are just two of the many skills we have developed. Being face painters in a family with five children. And having attended many events in and around the Bristol area. We know from experience that face painting, body art and glitter tattoos can be enjoyed by people of all ages. What do we offer besides face painting? 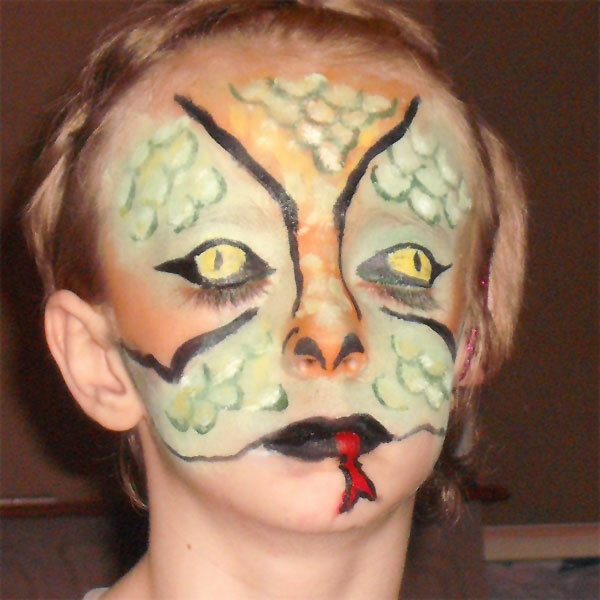 We currently offer – face painting, bump painting, body painting and glitter tattoos. Any or all services can be included at most events. Where do we do Face Painting and wot-not? As already mentioned above, we are a Bristol based company. Don’t be disappointed though. We are happy to extend our services to many areas in the south west. Please contact us for more details. In fact, no event is too large or too small. Feel free to contact us with any queries you may have. 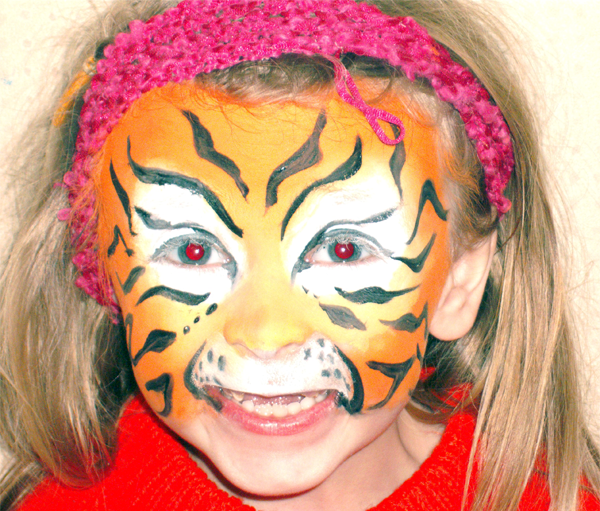 Need a Face Painter in Bath?